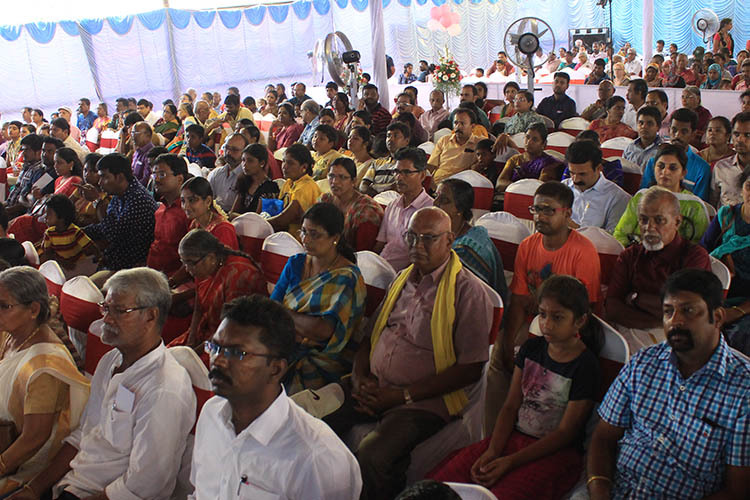 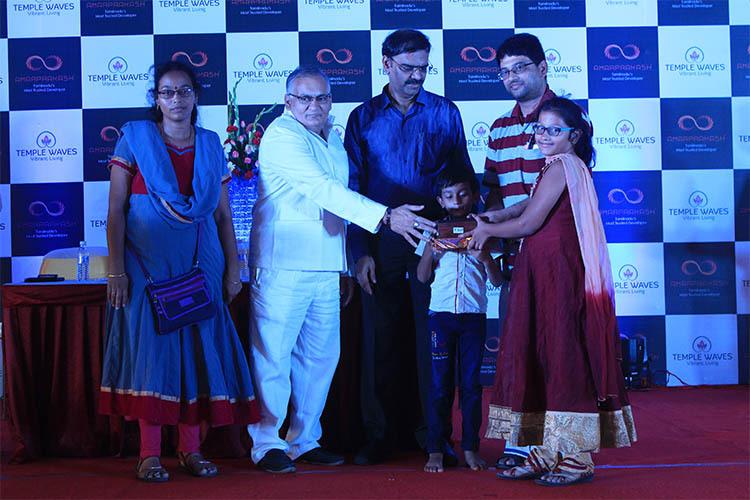 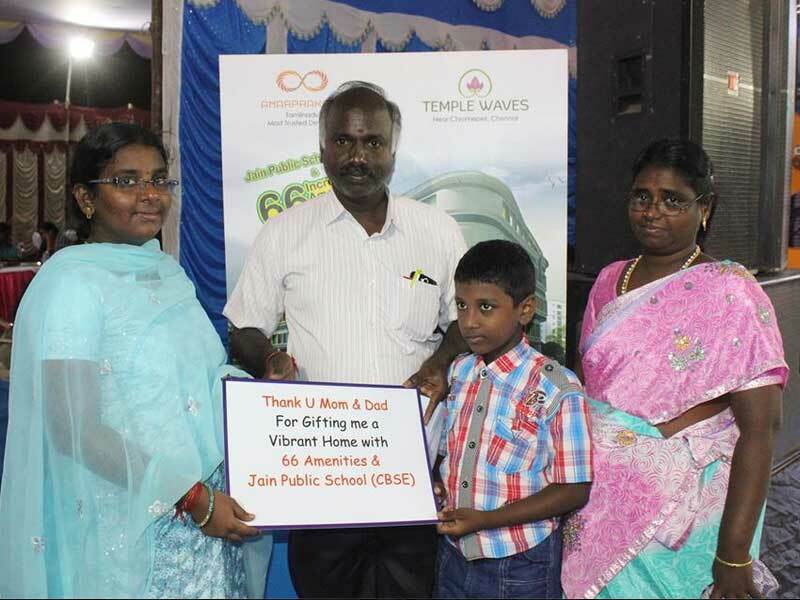 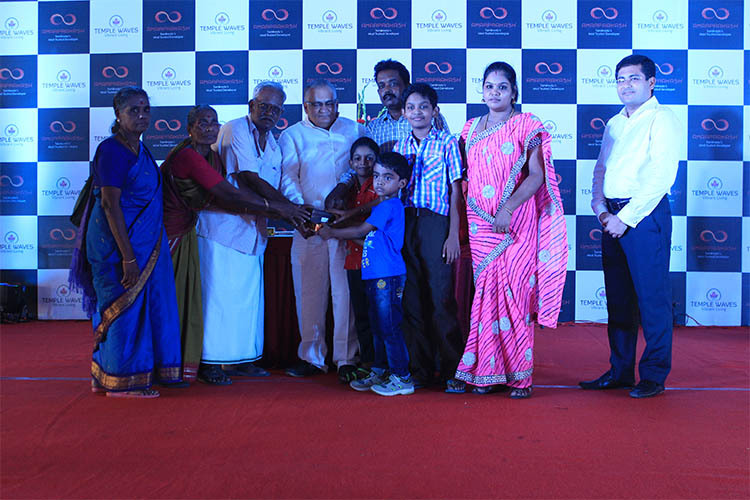 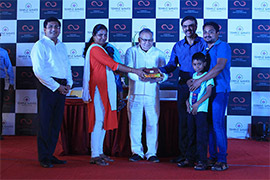 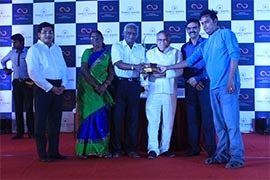 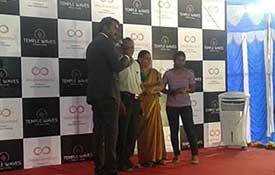 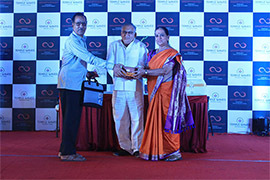 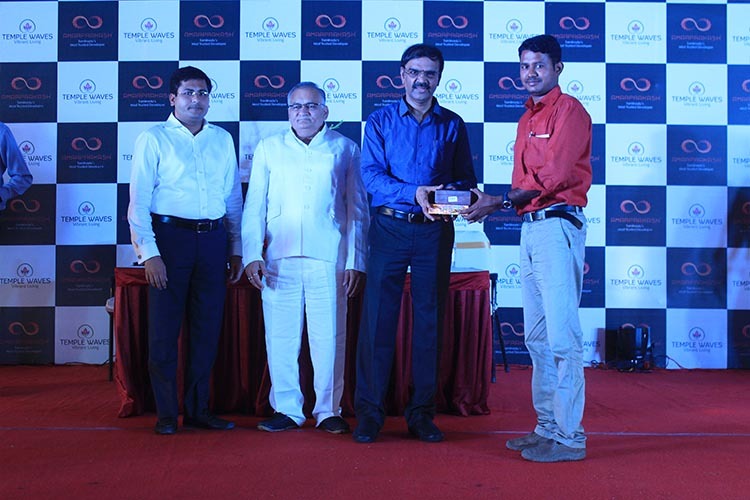 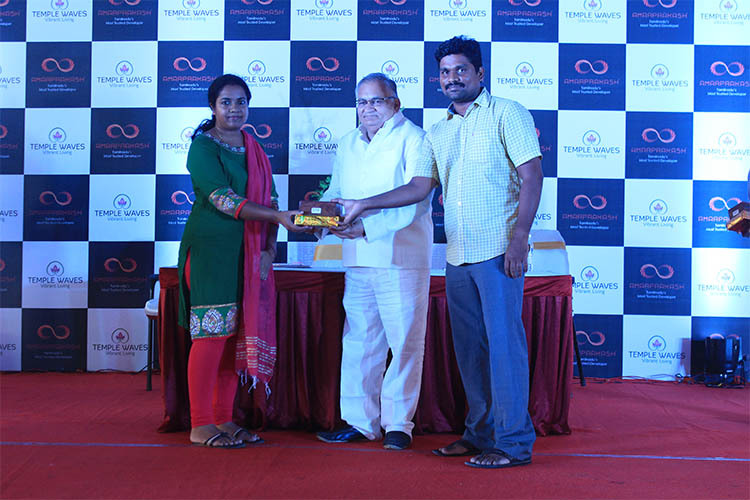 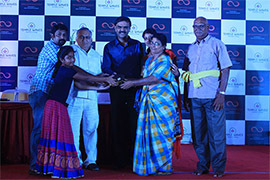 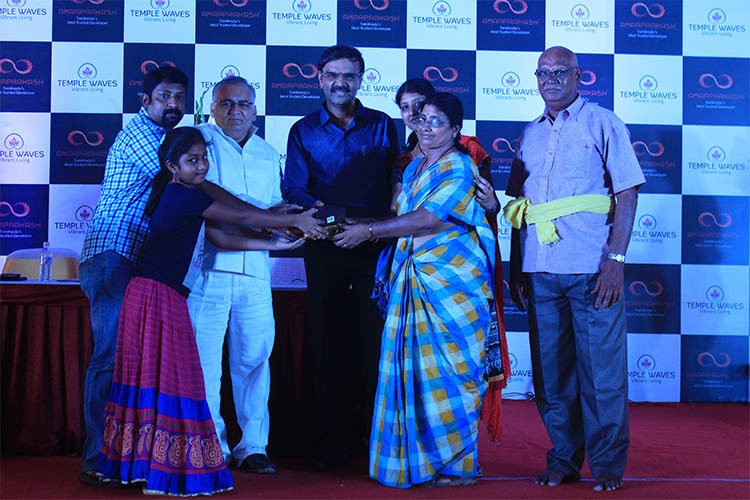 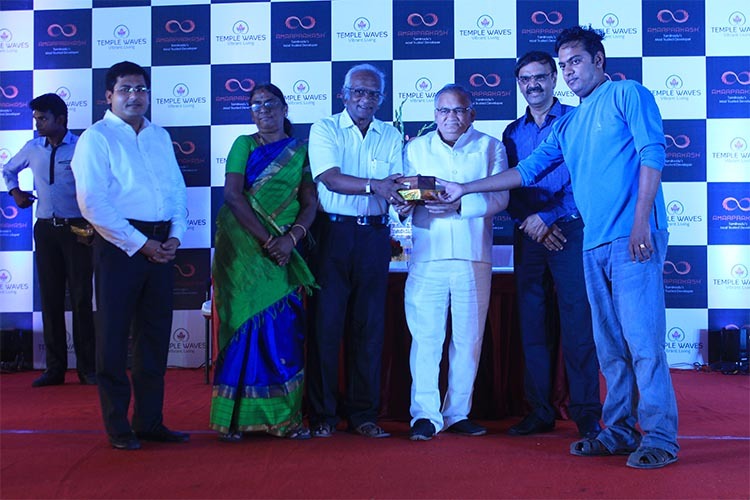 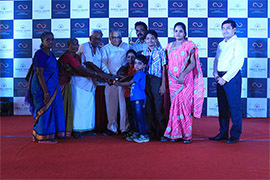 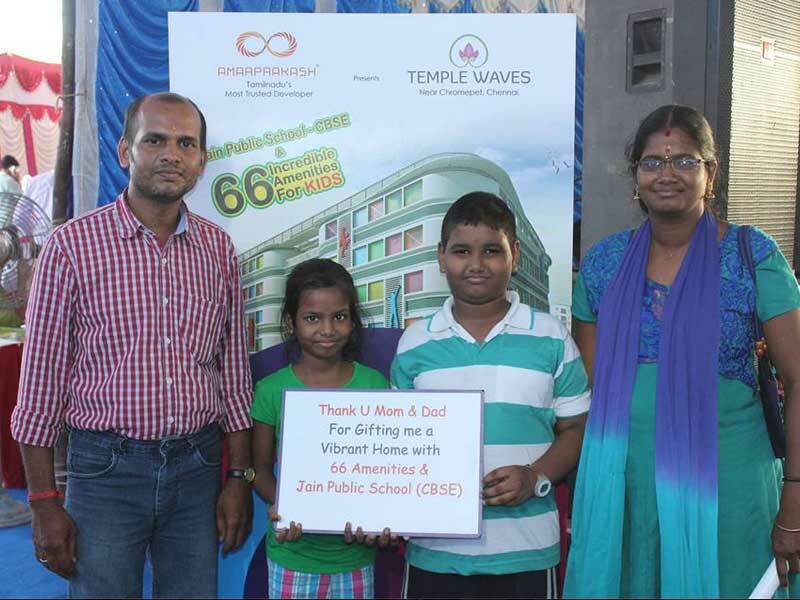 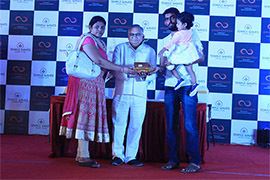 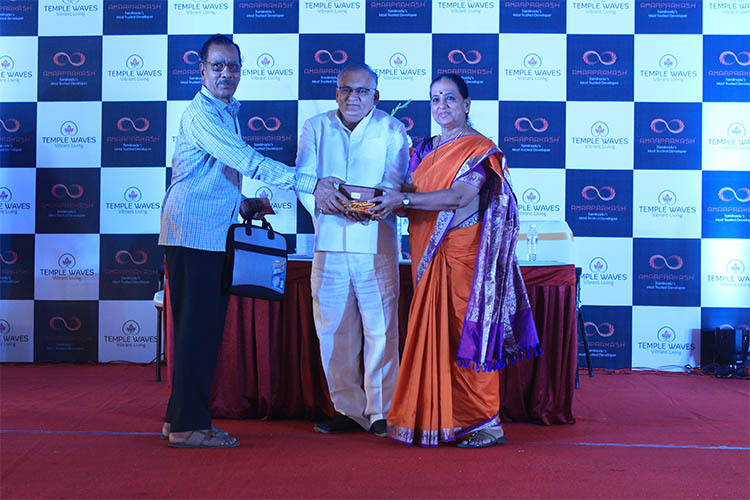 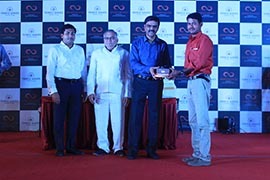 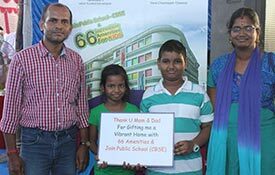 Amarprakash Organised a Grand Key Handover Ceremony of 998 Homes at Temple Waves, Phase 1 & 2 on 11th October 2016. 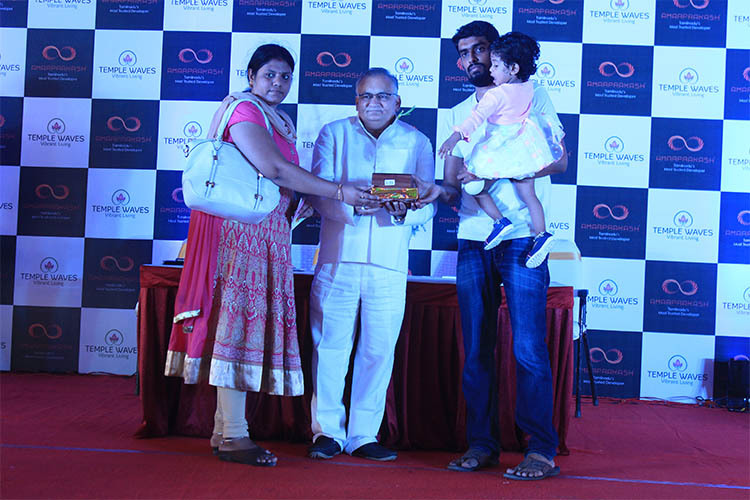 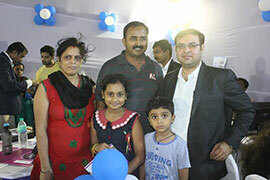 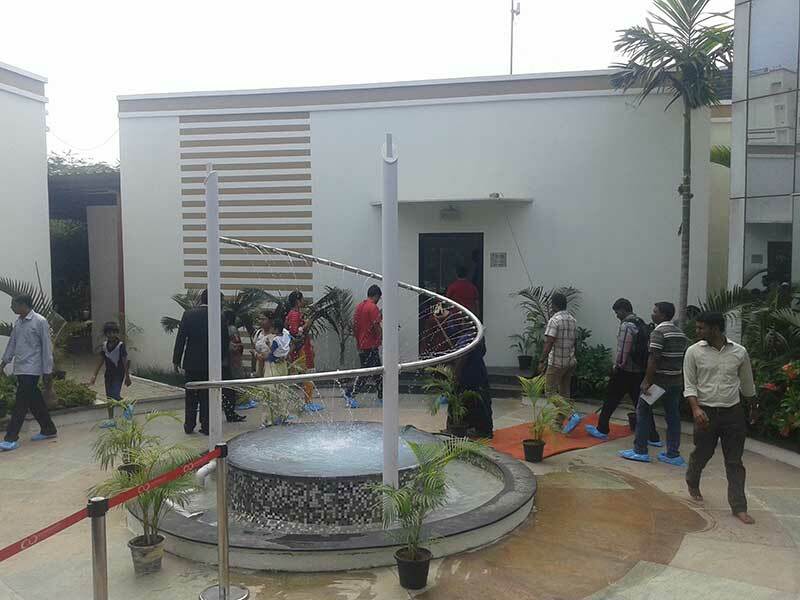 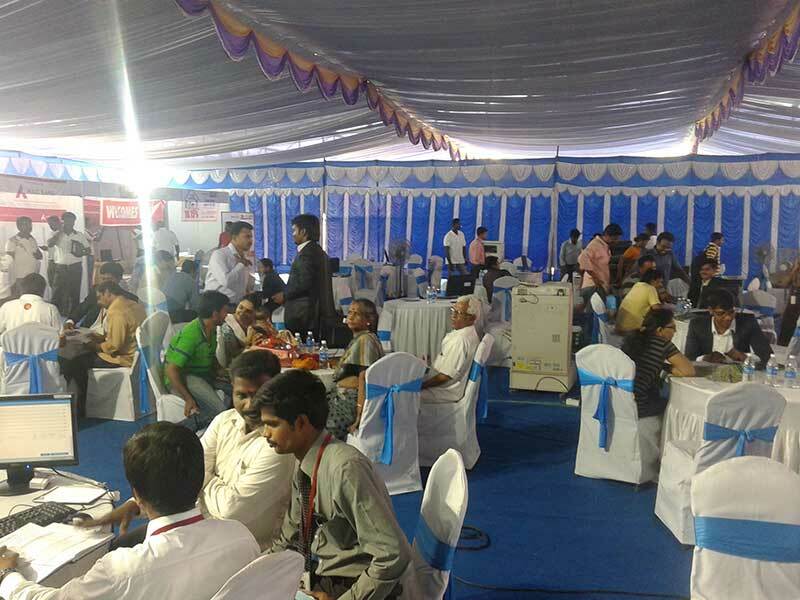 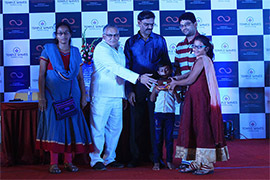 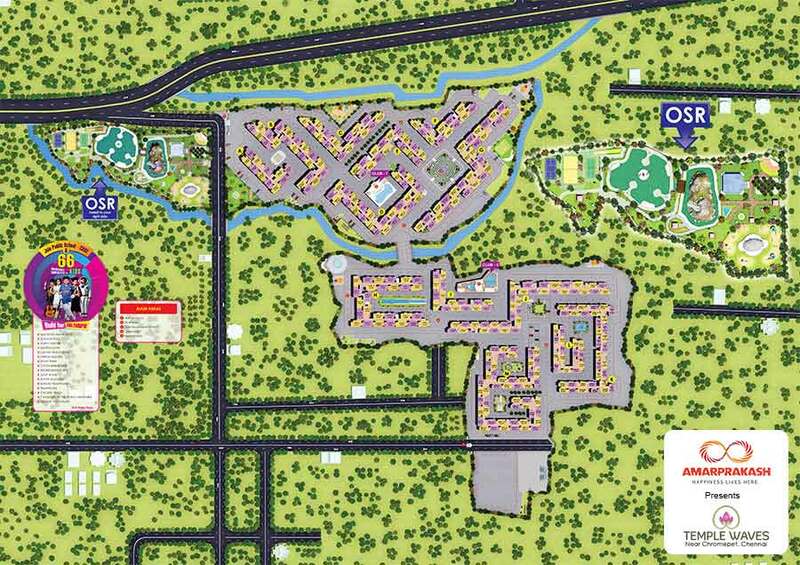 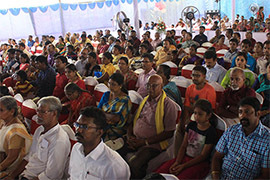 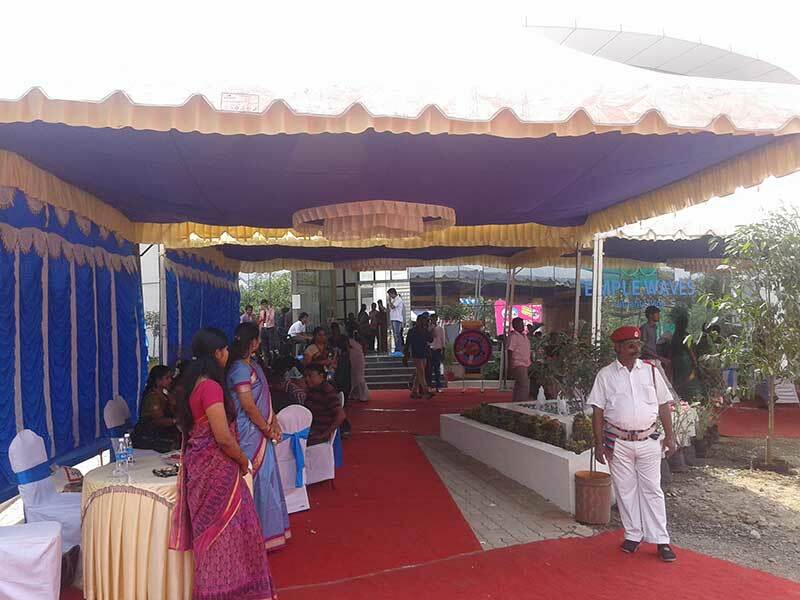 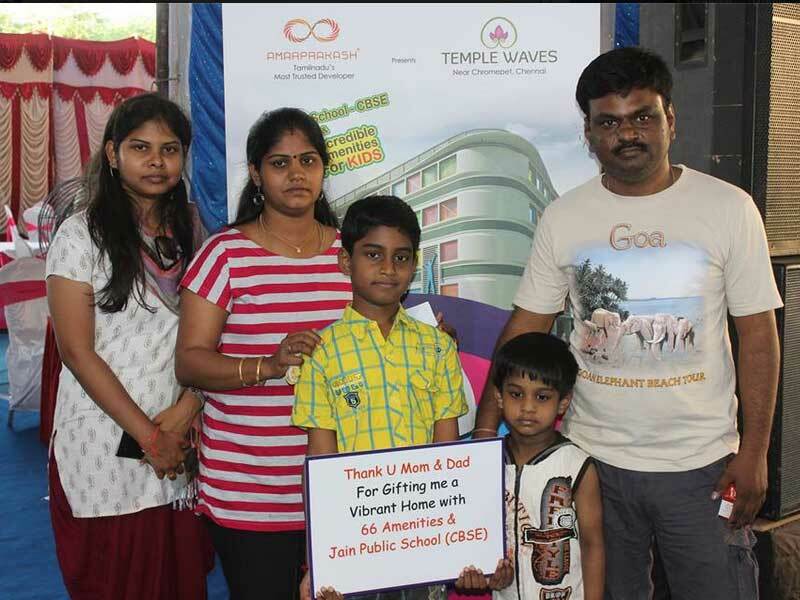 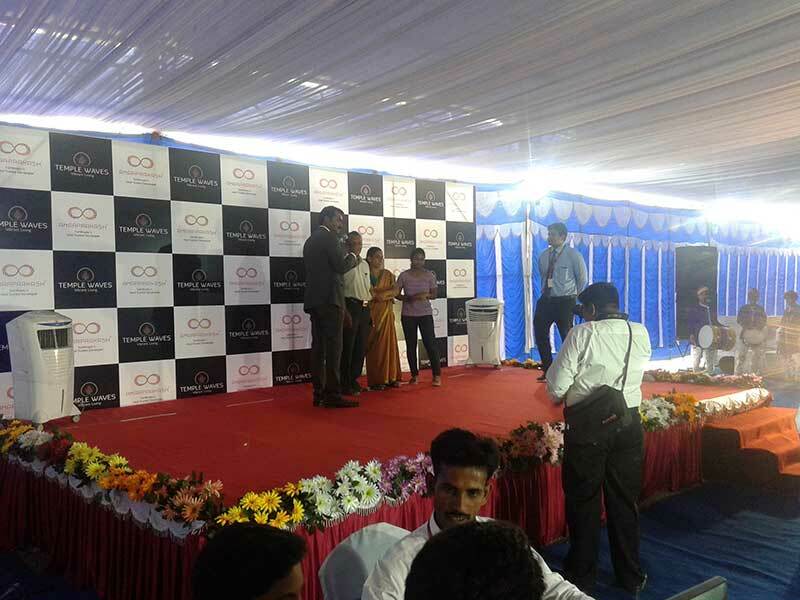 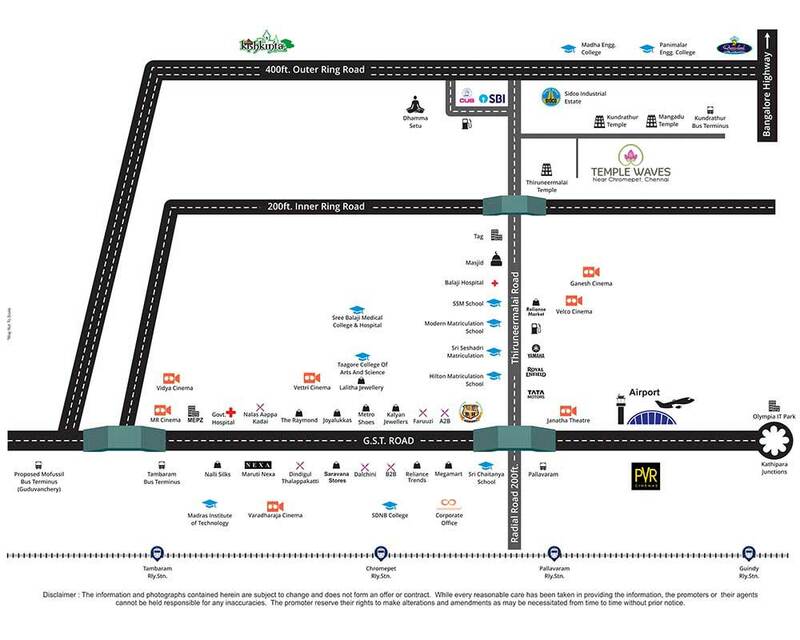 There was an overwhelming response during the phase 4 launch of Temple waves, aspirants homebuyers, flooded left, right, center for the acquisition of their dream home, for its matchless quality , pocket-friendly rates and exciting kid’s friendly amenities. 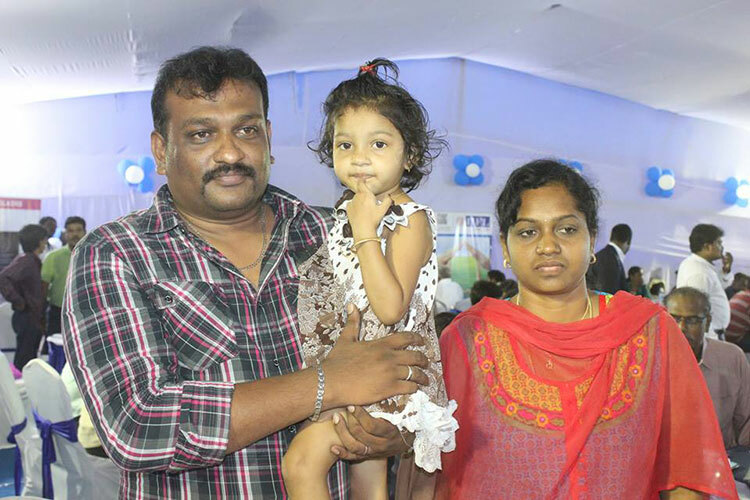 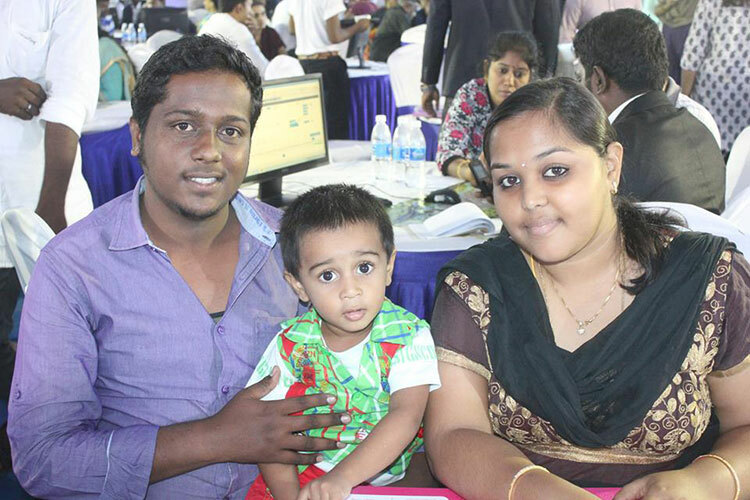 We share your joyof ownership, by welcoming you happily into the family of Amarprakash, a legacy of quality, consistency and standards are your value ads, along with your beautiful dream home. 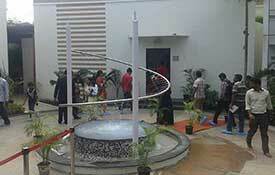 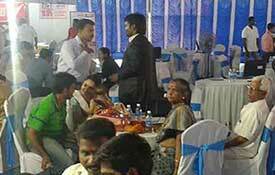 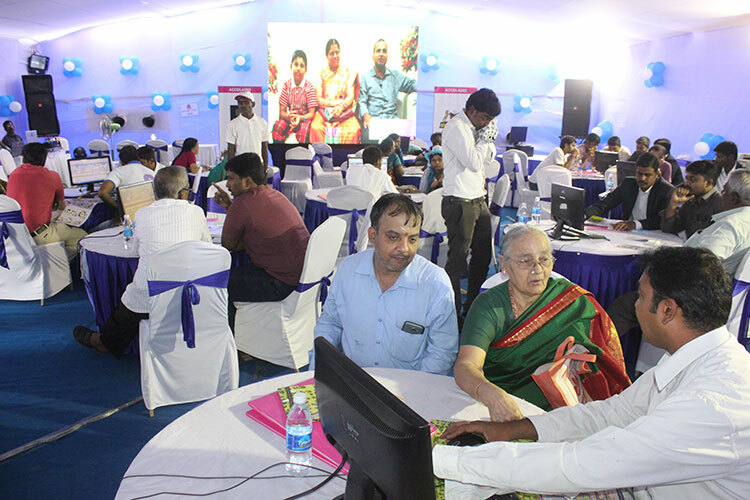 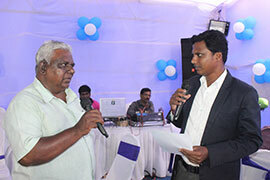 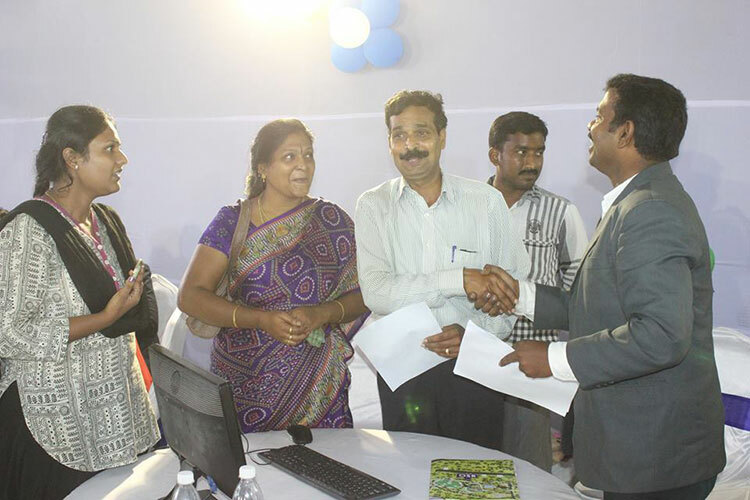 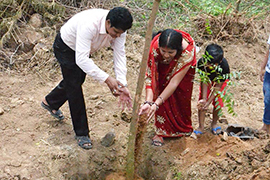 As 'Community First' is the slogan of our system, we are proud to bring in Amaprakash Foundation to the fellowship. 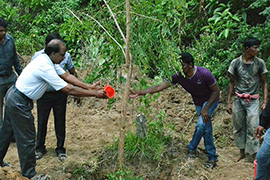 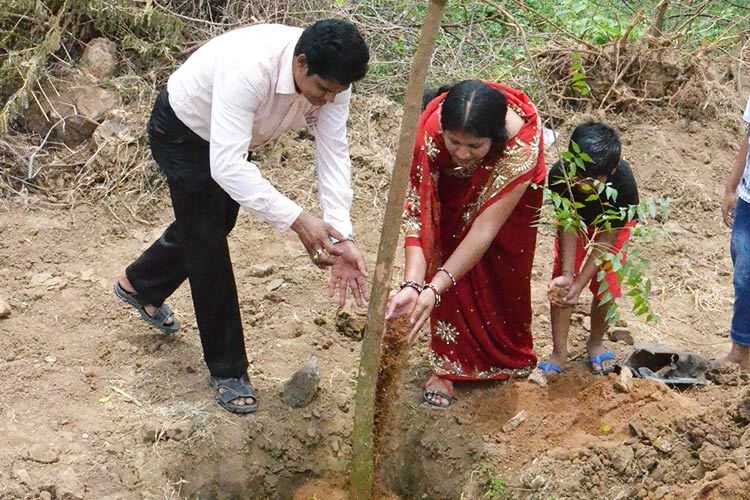 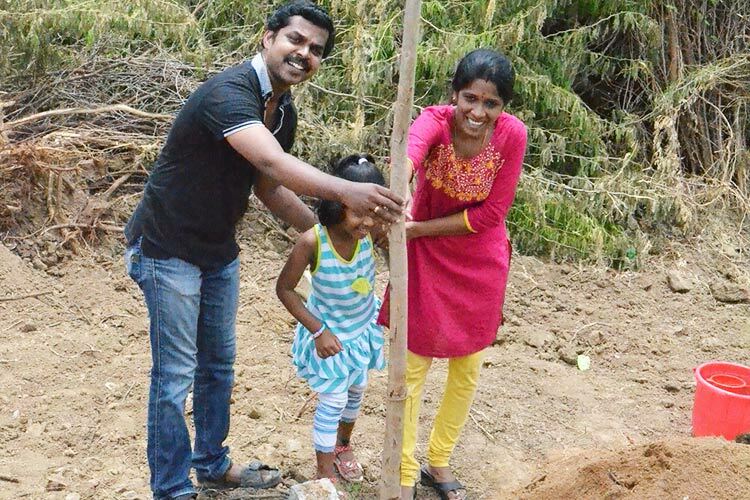 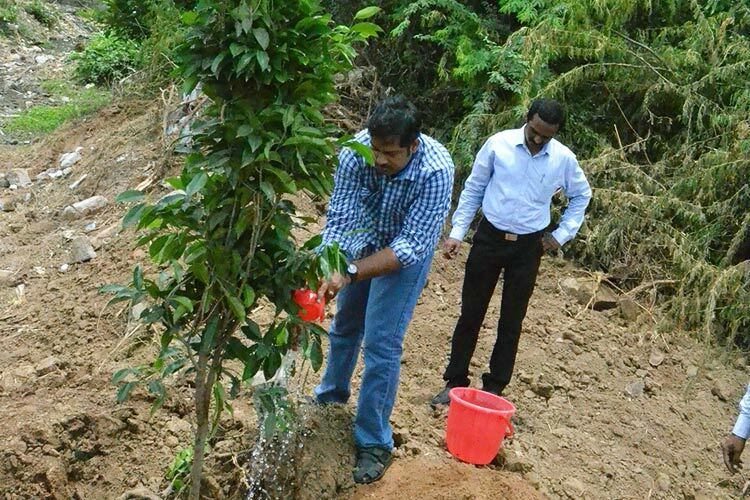 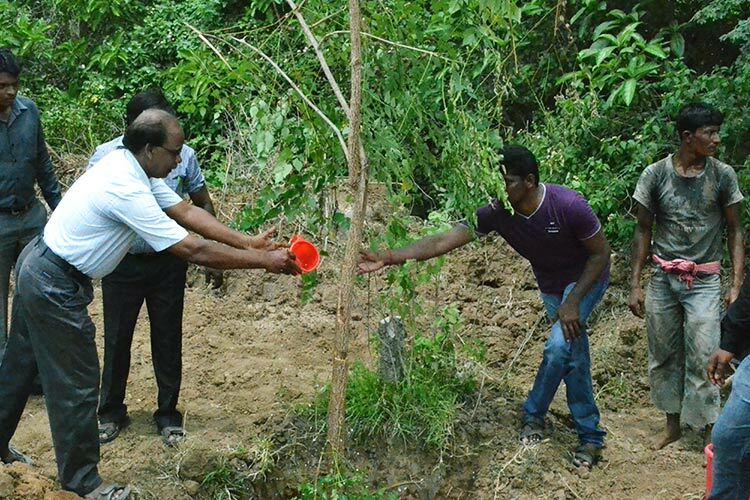 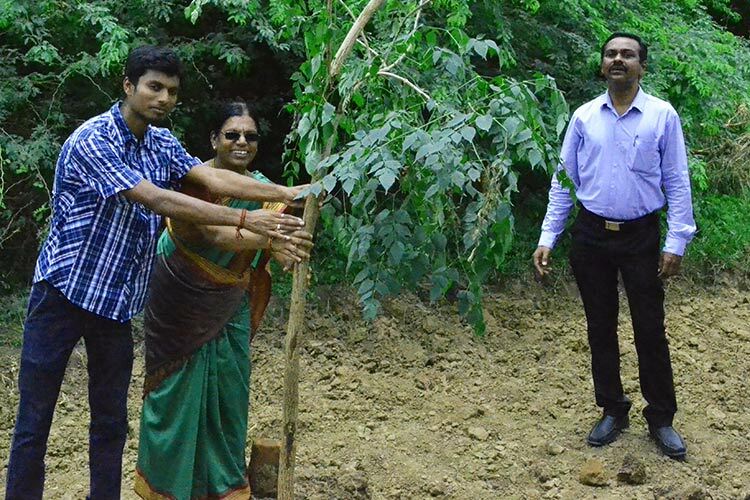 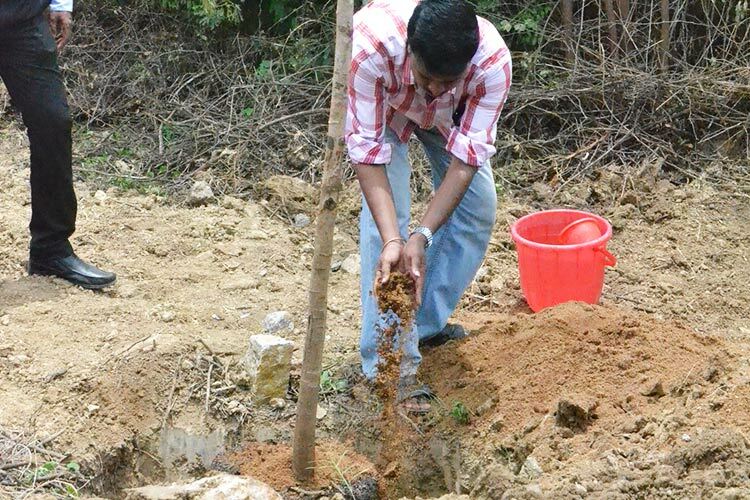 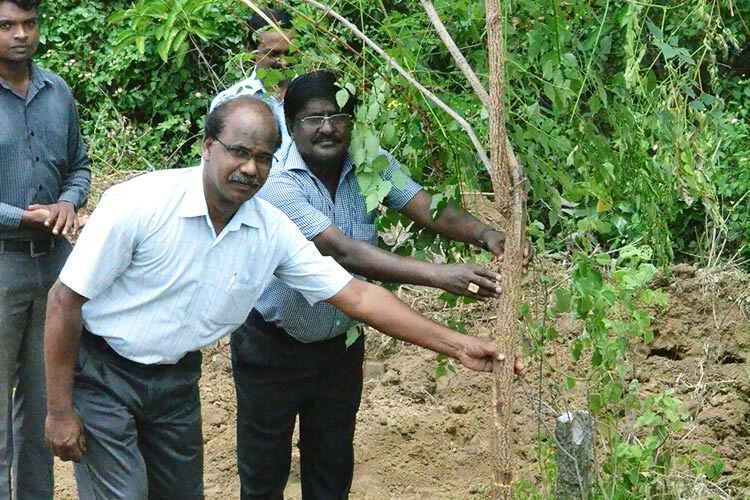 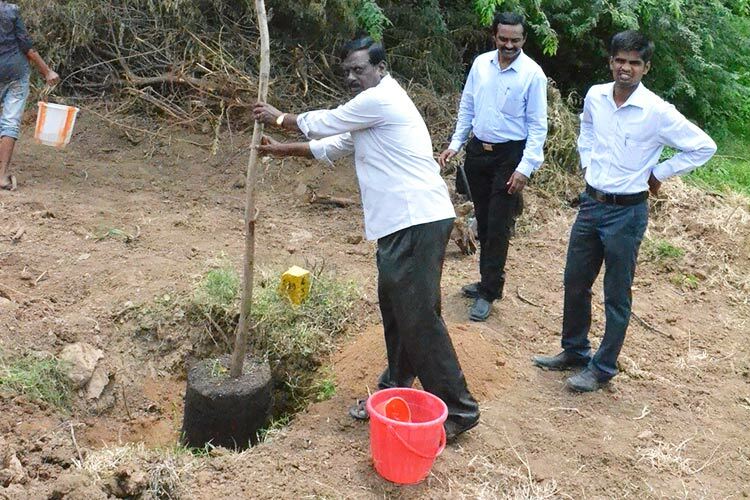 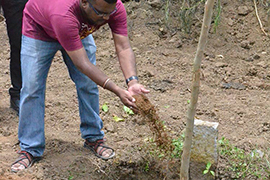 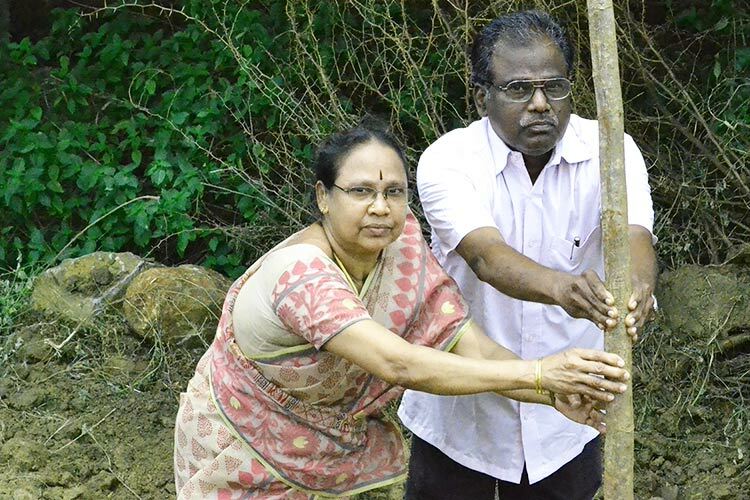 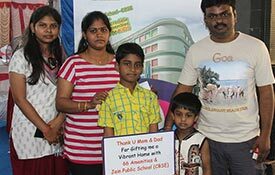 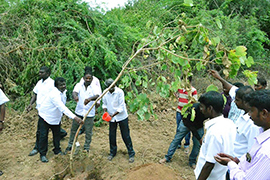 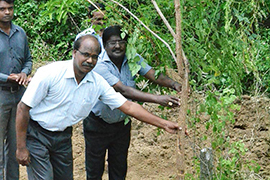 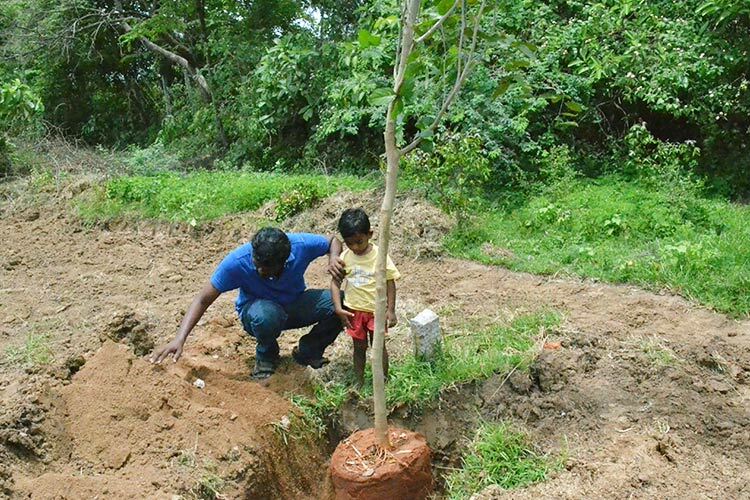 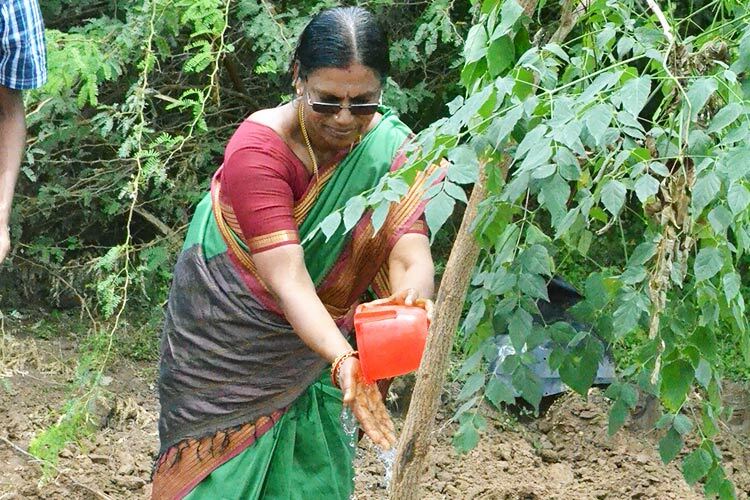 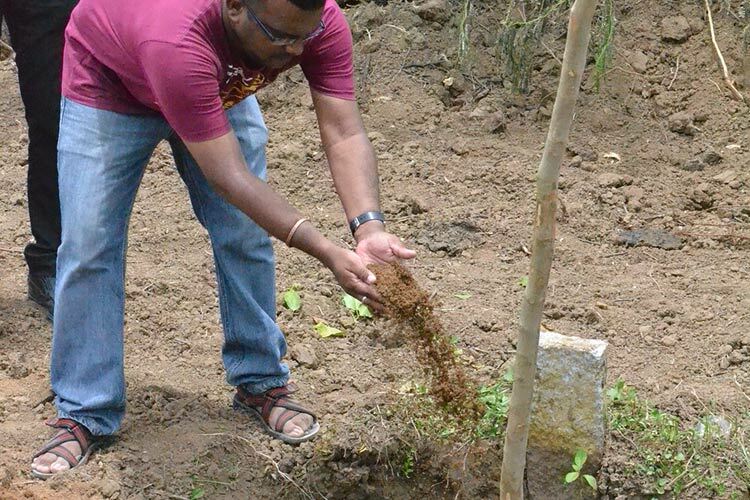 To create global warming awareness to the society, the Amaprakash foundation has begun their initiative in the name 'The Green Dream' for planting 2300 trees in Chennai. 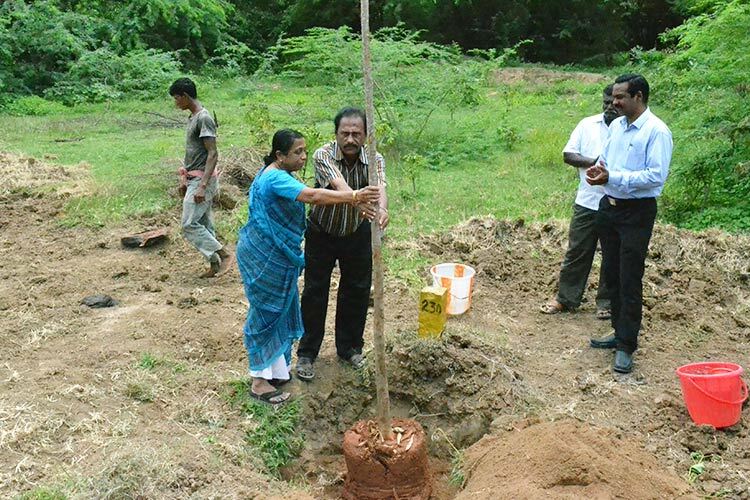 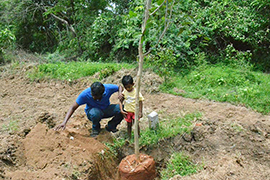 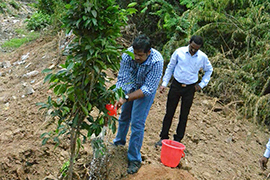 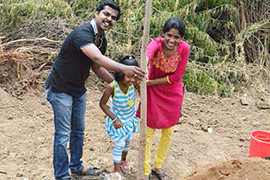 As the foremost step in the Mission Myriad, we have planted 88 Trees on 24th August 2014 @ Temple Waves near Chromepet, Chennai. 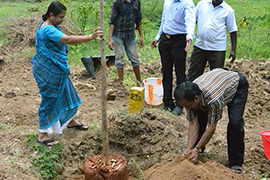 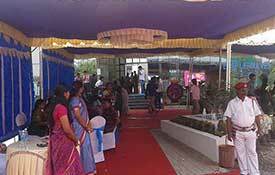 Further, at the event it is announced that The Green Dream initiative will be made out by the year 2015. 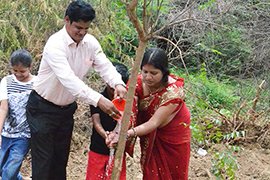 412/7, G.S.T. 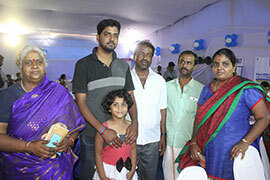 Road, Chromepet, Chennai - 600 044.